Being the gearheads that we are we love Monster Jam. We have been watching Dennis Anderson air out the Grave Digger truck ever since we were kids. Well know they crazies at Feld are adding one our other favorite things to Monster Jam. Thats right in 2015 some of the most well known Mega Trucks are going to be at select Monster Jam shows. You will get a chance to see these trucks racing all out in front of thousands of people. Check out the video of all the Pro Mega Trucks that took the Monster Jam Scene by Storm in 2015. See the specs and action shots of No Sweat, Yeager Bomb,, Mud Stud, MilkMan, Sweat This, Sotaboyz, Hammerhead, and Rossmite. For more Pro Mega Trucks videos head over to the Busted Knuckle Video Youtube Channel. 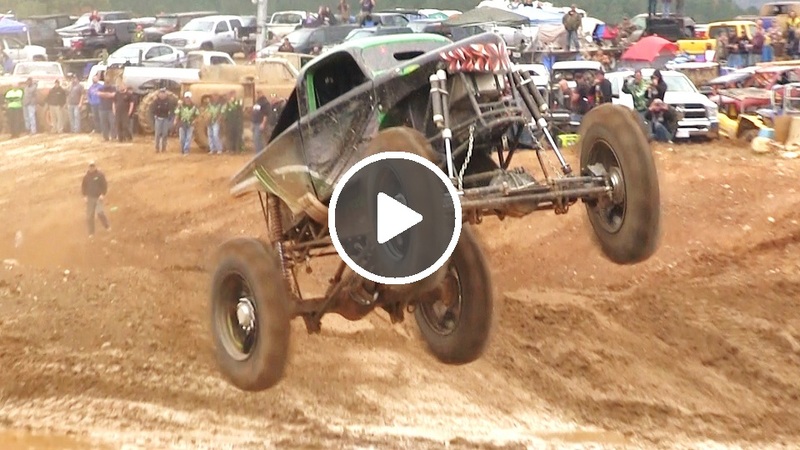 Check out Mega Trucks Gone Wild for even more Mega Mud Truck Action!